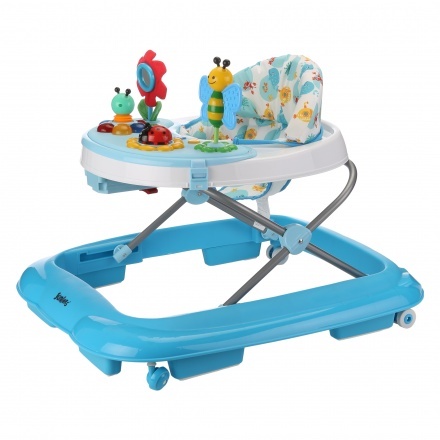 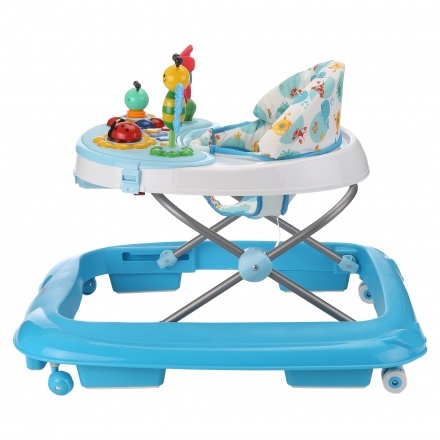 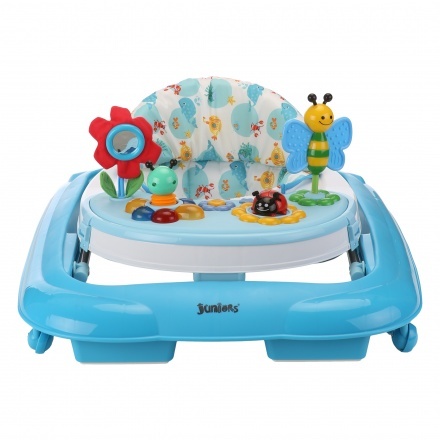 Juniors Butterfly Walker | Blue | It has single direction rear wheels to control the movement. Designed to make walking easy, this adorable walker is sure to be your kid's favourite. 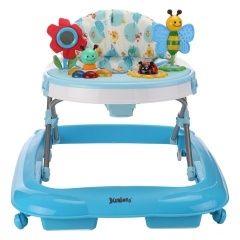 It has a three position height adjustment system and comes with interactive toys to develop your child's early learning skills.